Perhaps you’ve already tried other forms of healing and just haven’t gotten the relief you were seeking or that you were promised. If you are open to a powerful, authentic personal healing experience—one that works at both the physical and emotional levels—I can help. I’m Tina Howard, Chinese Medicine Practitioner and Licensed Acupuncturist. Like the ancient Chinese medical sages, I believe we are all energetic beings first and foremost and that our Qi (chee) life-force energy and chakra centers can become imbalanced before we ever feel it, see it, or sense it in our dense physical bodies. I also believe that many physical signs and symptoms of disease have their root in emotional and/or spiritual traumas. Just as I have with so many other patients, I can help you heal these deep and old wounds or conditions that are affecting your current health. Whether this is your first venture into holistic healthcare or you have been using Chinese medicine your entire life, please explore my website and blog. You may simply learn something new that you can use to improve your health or you may be called to seek treatment with me. Before my life’s work as a Healer and Chinese Medicine Practitioner began in 2008, I spent several decades working in the corporate office environment. As such, I am uniquely qualified to understand and speak to the specific health needs of employees. Offering a way to alleviate stress and physical symptoms before they escalate is my specialty. If you’re interested in having me share my expertise with your small group, special event or office lunch group please reach out to me at tina@tinahowardlac.com. I will listen, carefully diagnose, and treat the root cause of your condition so that you can heal at both the energetic and the physical level. Together we will come up with a treatment plan that includes nutrition and lifestyle changes that you can feel good about implementing into your daily routine. My goal is not just to treat you but to empower you with the tools you need to create the life you want and deserve. I welcome the opportunity to learn about your unique situation and help you determine whether working with me would be right for you. Tina is an angel who healed my back and released years of trauma from my body. I had a strong fall, and I had gone to see multiple doctors and received physical therapy, massage therapy, and chiropractic work. Nothing worked until I found Tina. Release the residual emotional trauma and stress of your car accident in a few relaxing acupuncture sessions using your automobile accident insurance. Experience a powerful healing modality as an adjunct to your yoga and meditation practice. Connect with your heart chakra and improve your overall health. 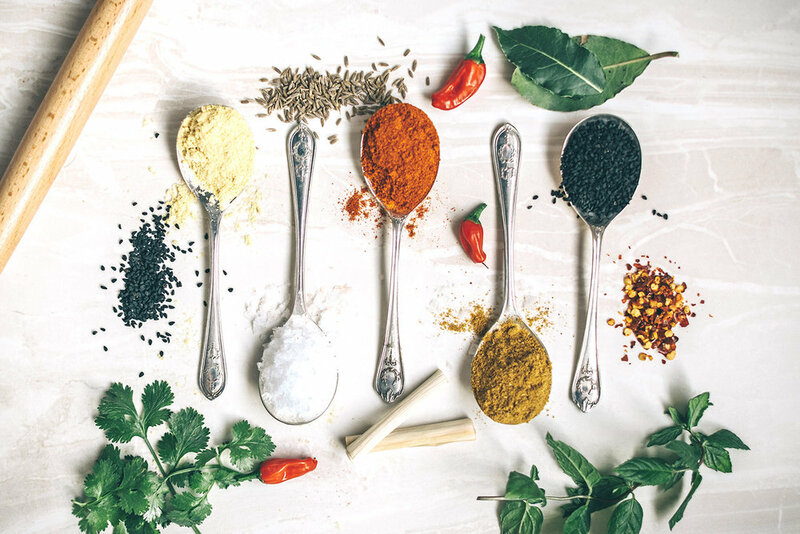 My clinic will teach you how to incorporate food as a natural part of your healing process and how to use Chinese herbs instead of pharmaceuticals. Preserving the Yin: Chinese Medicine improves women’s health, increases longevity and reduces stress in women of all ages.